When you are in pain or have been injured, choosing a healthcare provider is one of the most important decisions you can make. You want someone who is caring, knowledgeable, and accessible. Someone willing to take the time to go over all of your options and treat you as a person, not just a patient. During our 60 years of practice we have helped thousands of patients. Let us help you get out of pain and get on with your life. 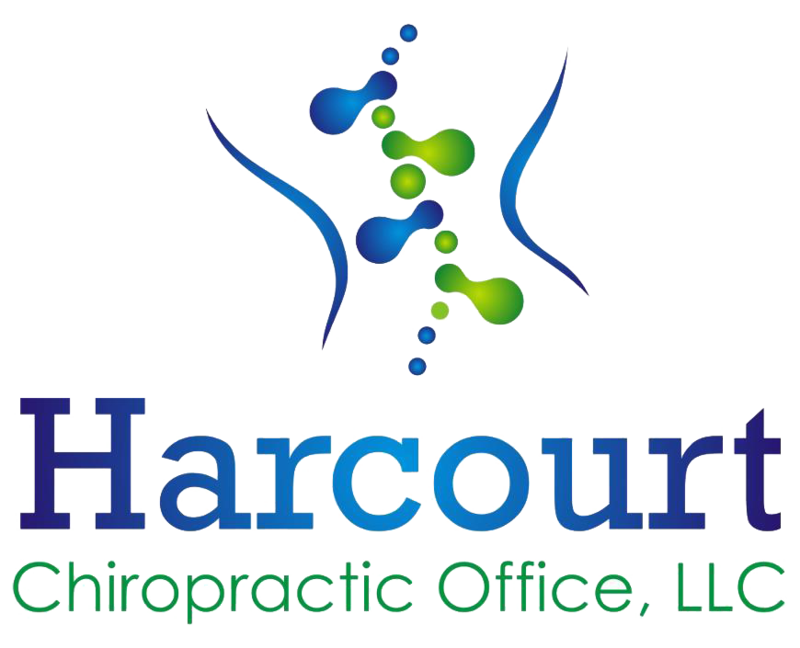 Dr. Gary E. Harcourt has been in private practice at our current location for over 29 years and during that time has had over 120,000 patient visits. As chiropractors we focus on the musculoskeletal system – injury, whiplash, disc herniation, sports injuries, wellness, prevention and subluxations. As a leader in the treatment of neck and back pain, we are unsurpassed at rehabilitation, physiotherapy, and the overall wellness of your body. We want our patients to feel comfortable knowing that from their first visit on, they will be treated with the care and compassion you would expect from a team of professionals who really do care about each and every patients health and well-being. Your satisfaction is our #1 goal! We are in network with carriers such as Blue Shield, Medicare, Freedom Blue, ChiroHealthUSA, Workers compensation carriers and Independence Blue Cross/Blue Shield. We also accept med pay from State Farm, Geico, Allstate, Liberty Mutual, and many auto insurance carriers. We will accept some attorney liens. We also accept out of state cases that move to York, PA for treatment. Please call with any questions 717-843-2542. Whether you’re an athlete or a senior citizen, a mother of four or a hard working executive, this clinic can help you enjoy pain relief and overall better health. We have helped hundreds of people recovering from injuries received in auto accidents, workplace pain and injuries, sports-related injuries and the regular stresses of everyday life. While chiropractors assist many people who have suffered injuries or have been involved in car accidents, chiropractic care is concerned with the patients overall well-being and promotion of good health. John was coming in to see Dr. Gary Harcourt for lower back pain when he saw our brochure for our weight loss program, ChiroThin. John was unhappy with his weight at 249 pounds and was not going to be looking at 250 pounds! John had very little energy and noticed that very simple things, like tying his shoes and putting on socks, were becoming difficult for him to do. While doing ChiroThin, John very pleased with how attentive Dr. Gary was, going out of his way to make him feel comfortable. The program taught John how to eat properly, which was an issue before. John did two phases of ChiroThin; in the first round he last 30 pounds and in the second round he lost 20 pounds, which is a total of 50 pounds! He is very happy with this weight loss program and highly recommends it to anyone who wants to lose weight!